If there is one thing we have learned from our years of experience in the pet services trade in Houston it is this: No two pets are the same. So, just because one pet will react positively in a formal boarding setting doesn’t mean that that another necessarily will. Identifying what works best for you and your pet is a key part of operating a successful pet service and that is where our home visits option emerged from. For us at Fireplug Bed & Bath, it is very important to offer a range of pet services that are as tailored and customized as possible. When it comes to ensuring that our clients’ pets receive the best care possible, we always strive to be the best and this means working closely with you to devise a strategy that will maximize your pet’s enjoyment from our service. For most Houston pet owners, their furry or feline friend is no longer seen as just an animal but is instead considered to be an important member of the family. That is why if you are a conscientious and mature pet owner, you will want the best for your pet. 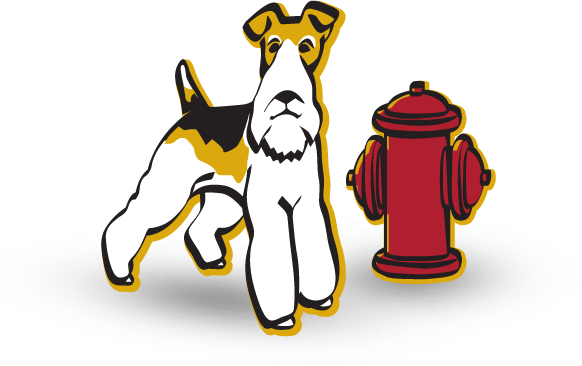 By choosing a home visit service from Fireplug Bed & Bath you are guaranteeing that your pets needs are taken care of while you are away for just a day or a whole week. Don’t take chances with sub-standard pet services. Instead, call the team you can trust today. We promise, you won’t regret it.